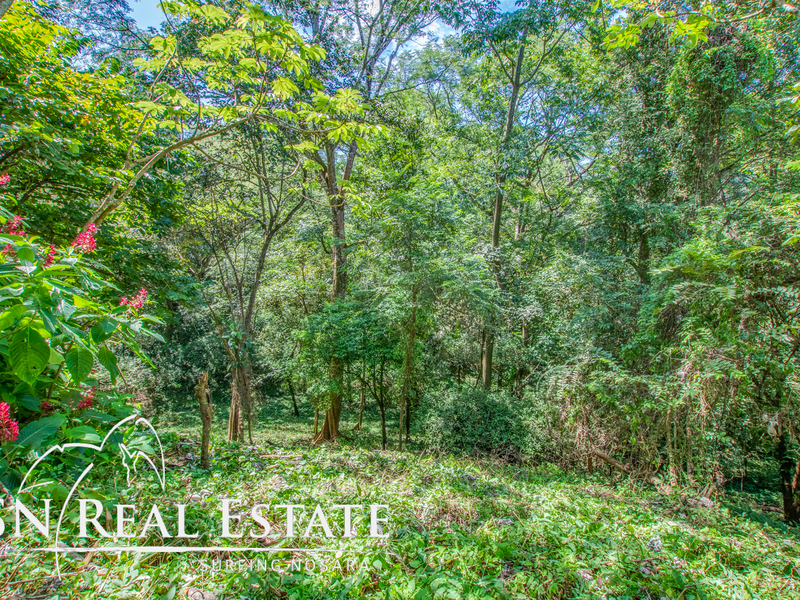 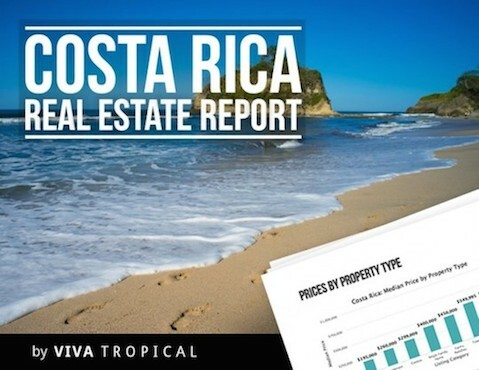 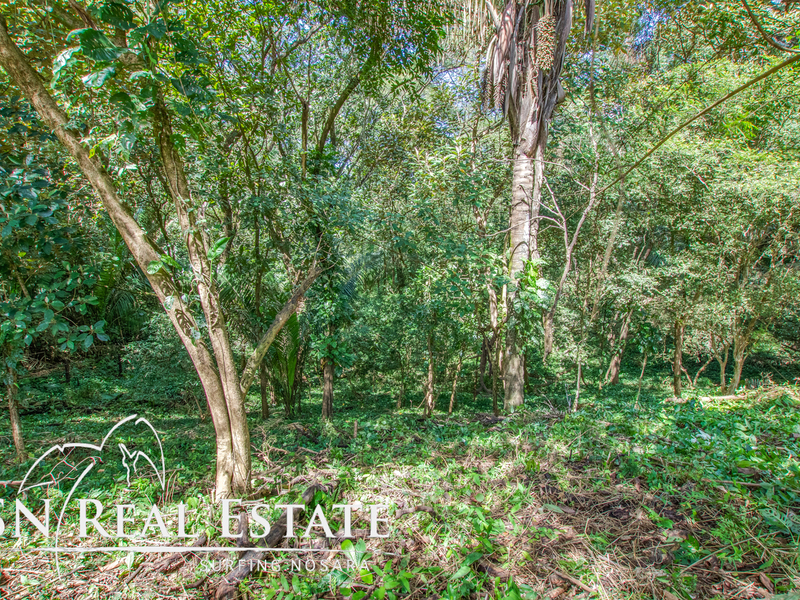 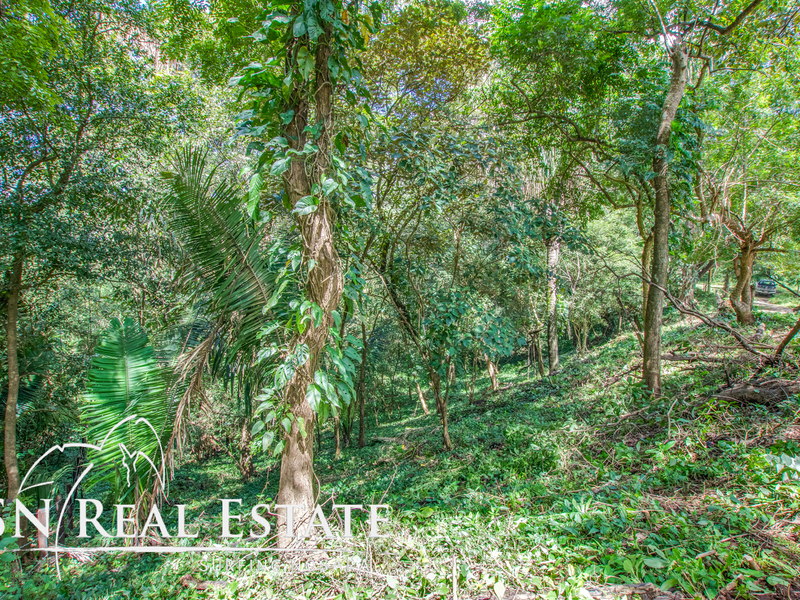 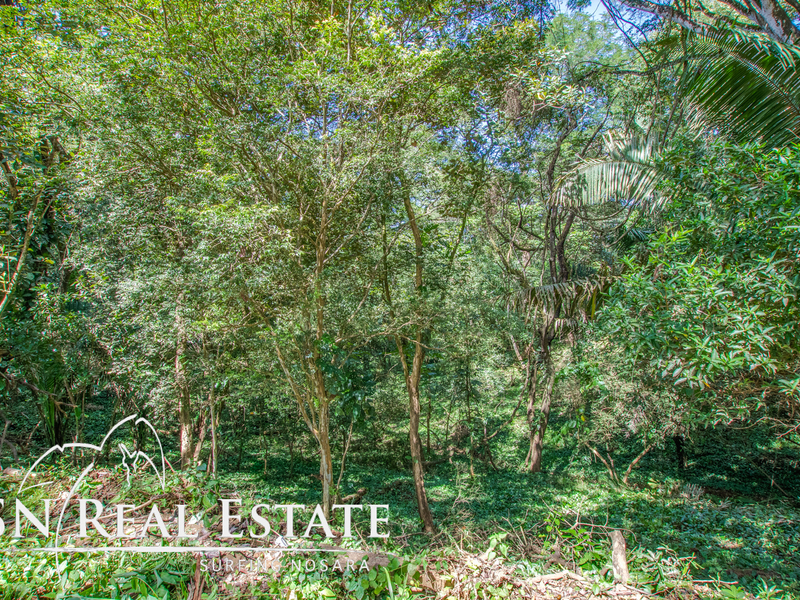 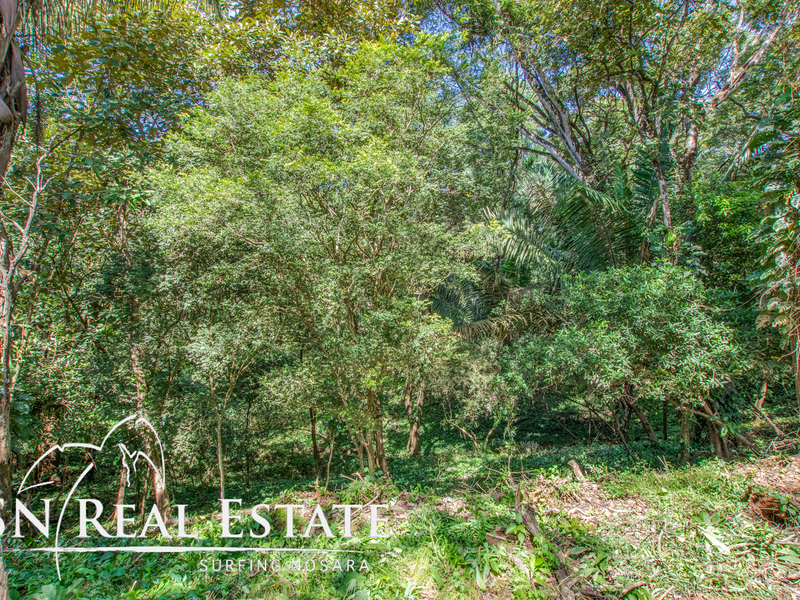 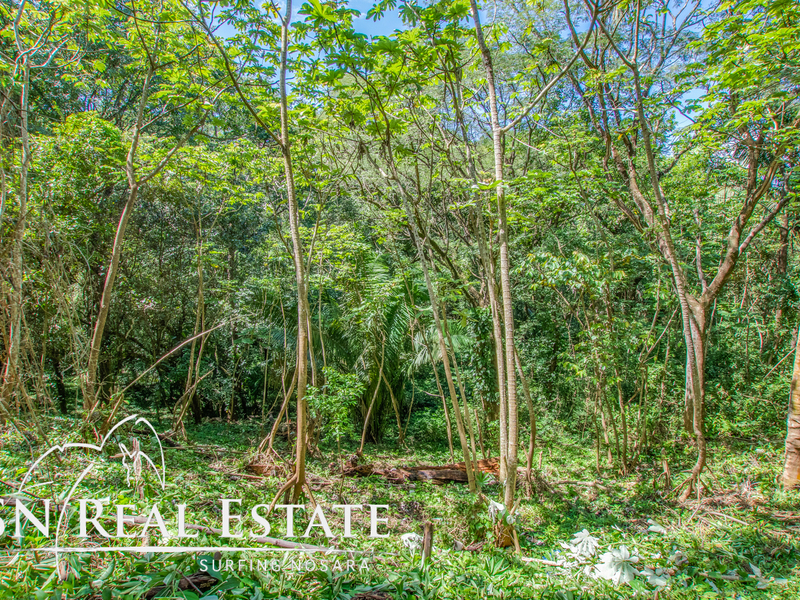 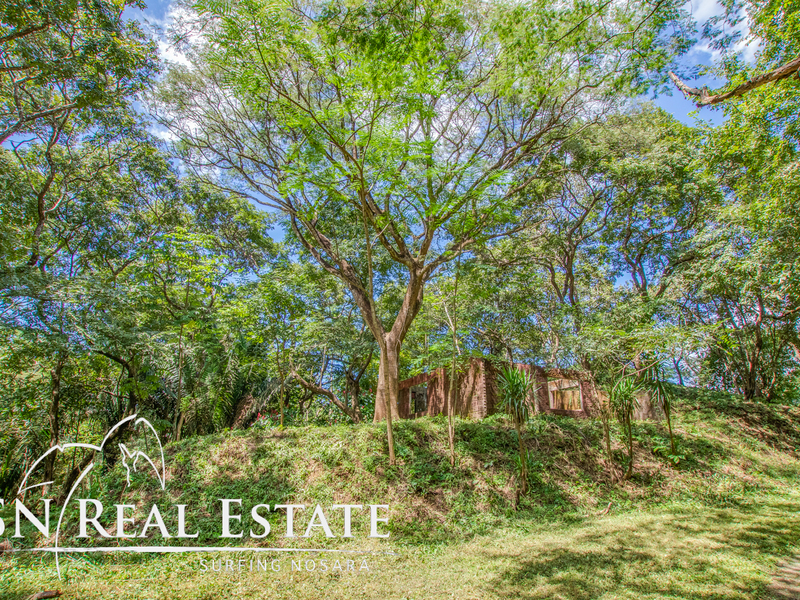 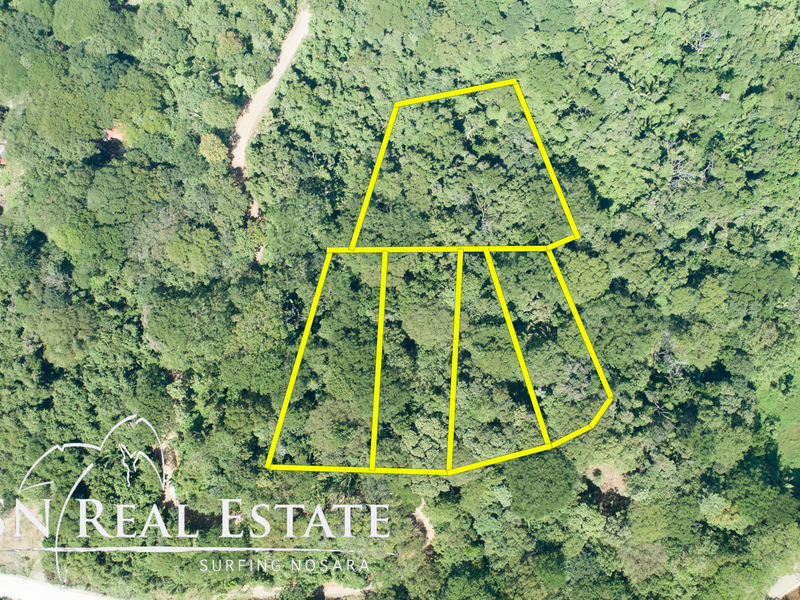 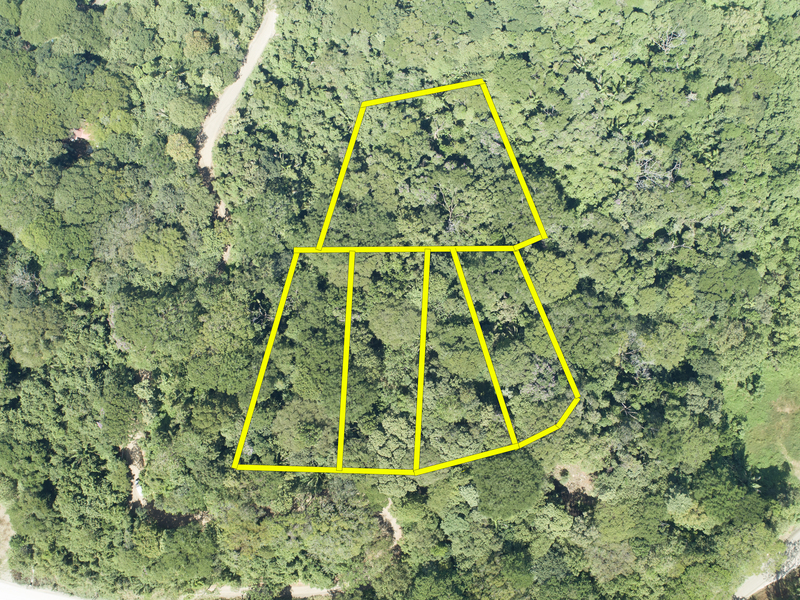 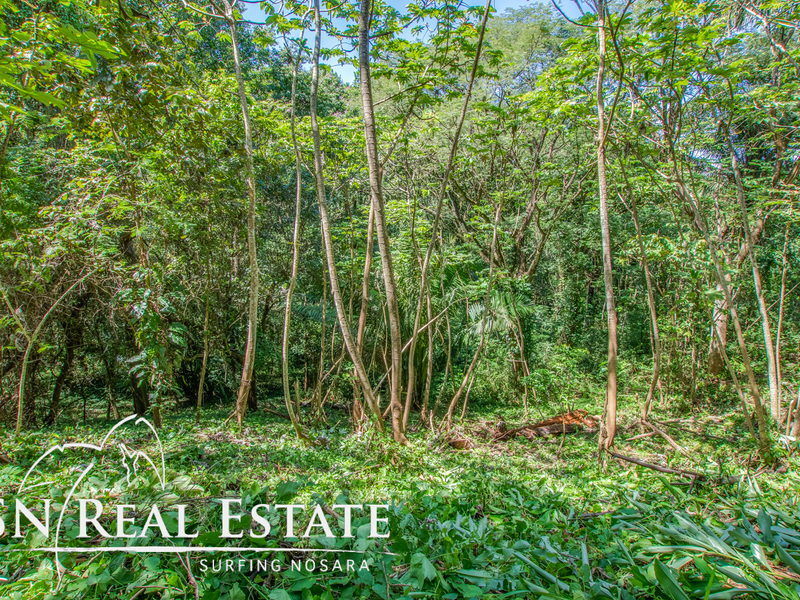 This quiet development consists of 5 lots, with jungle, valley and summertime ocean views. 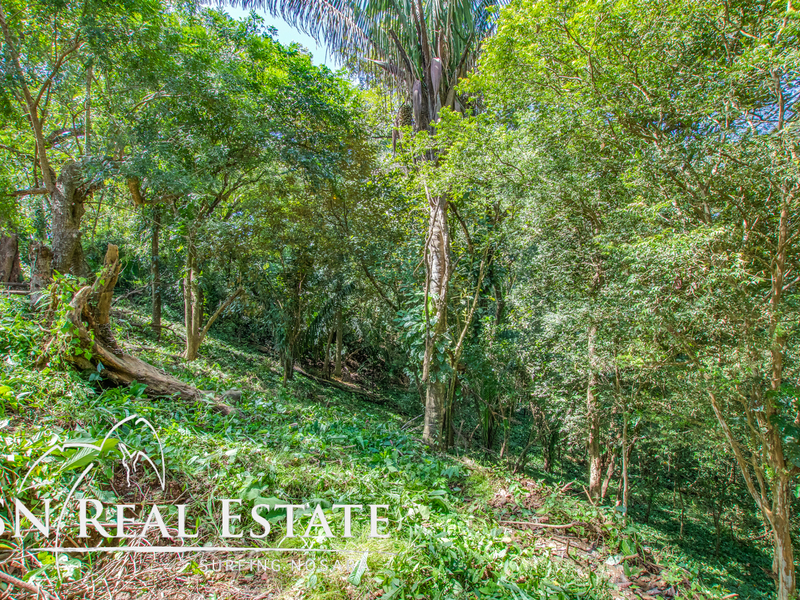 These lots have beautiful old trees and a great feel to them. 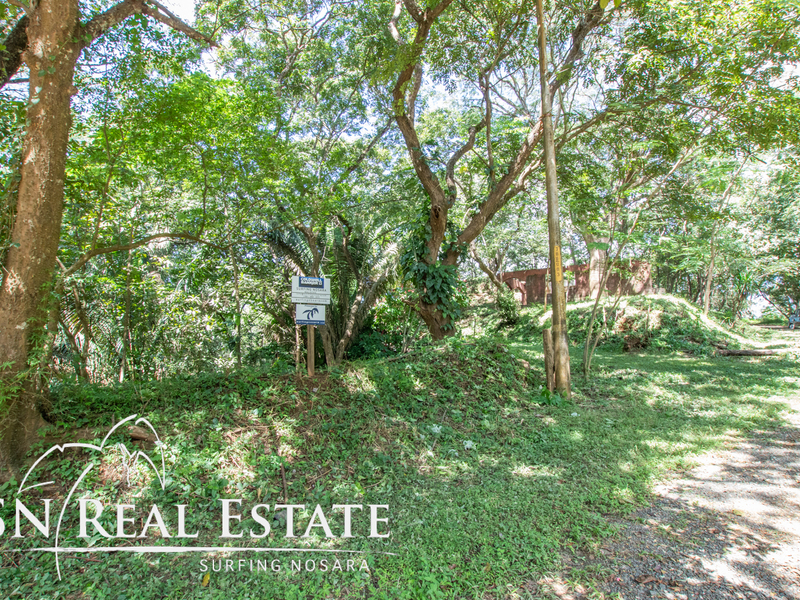 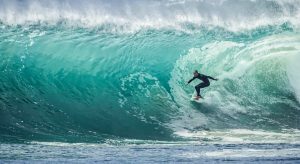 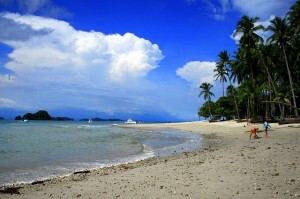 Located on the way to Lagarta Lodge and only a 5 min drive to Playa Peladas or Playa Guiones!